Greatschools.org: Your community resource to find and share information about schools in your area. Homefair: School reports contain detailed information from over 89,000 public and private schools from kindergarten through twelfth. RIDE is a great resource for everything you would like to know about Rhode Island’s Educational system. The Ocean State – Rhode Island Community Profiles provides information on the 16 Counties and all the towns in the State of Rhode Island. RI.Gov: Resource for all things Rhode Island, including State facts, symbols, seals, products made in Rhode Island and lots more. 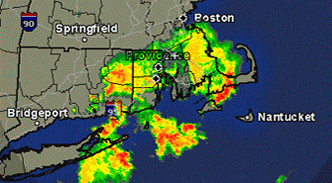 Local Weather: Check the local weather for current updates, check radar maps for your local community and anywhere else in the United States. 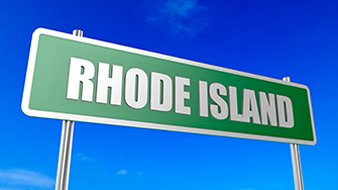 Rhode Island Monthly: Rhode Island Monthly is a great resource with great articles, things to do, make your travel plans, & local food & drink information. 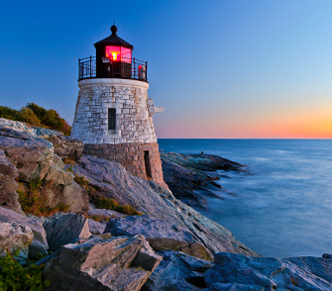 It’s a one stop online place for all things Rhode Island. Rhode Island Recreation:Rhode Island lays claim to more coastline than all of the New England states combined. 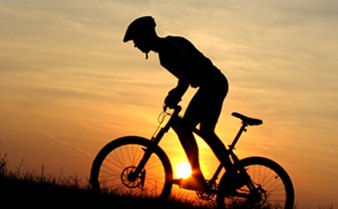 Check out this site and learn all about fun events, activities, trials, fishing and much more. Residential Real Estate Statistics: Monthly and quarterly sales statistics with town demographics.